Full of curiosity, I visited the Spitzenhaus just after the opening recently. 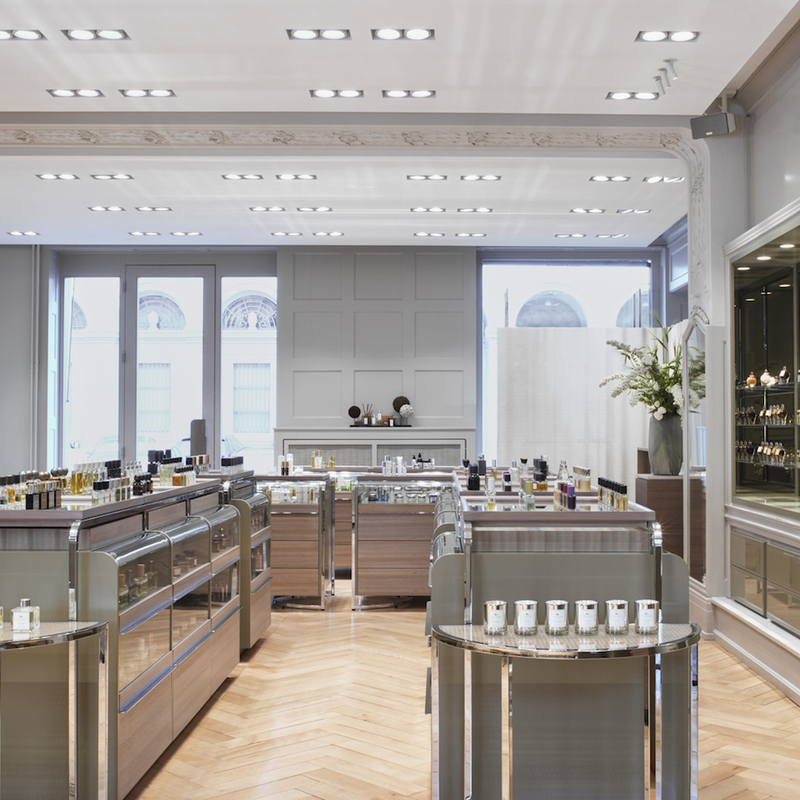 A friend had brought to my attention that an exclusive perfumery with a well-curated selection of cosmetics and niche fragrances had opened near the Bahnhofstrasse. Precisely where embroidery and needlecraft were once available. It turned out to be a wonderful secret tip. Renowned Royal Houses from the Gulf States and even Tyler Brulé have already paid the business a visit since its opening, after which the store has just been listed in the latest "Monocle Style Directory" Spring/Summer Edition. Visionary and founder of the unique business is Werner Abt, who has already made a name for himself as a connoisseur of niche perfumery products at Osswald Perfumery at Paradeplatz. "I've always had a weakness for the extraordinary. The rare and the special – that has always taken my interest," he said during our conversation. With the Spitzenhaus he has now, together with his team, realized a long-cherished dream. 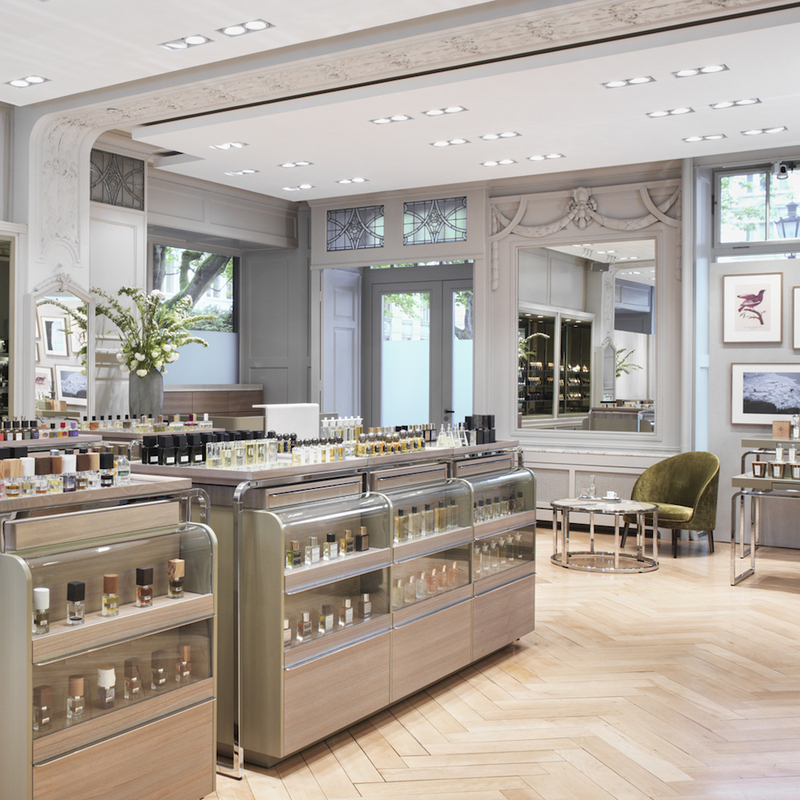 In the time-honored traditional setting of the Börsenstrasse 14, which is still reminiscent of Louis XVI at Versailles-style, he presents a truly impressive selection of exclusive cosmetics and exceptional fragrances. Competent and proficient, he and his team are dedicated to customer service and advice. In the area of the skincare, Spitzenhaus only offer exclusive products, whose effects have been scientifically proven. These include the Dr. Gerny products, which were the first to have an impact on subcutaneous tissue stem cells and stimulate cell regeneration there. Innovation that Werner Abt is convinced of, which - like fresh cell technology – continues to extensively revolutionize the cosmetics industry. Also available are the high profile brands Omorovicza and Julisis. While the former focuses on the healing effects of minerals from thermal waters, Julisis is entirely devoted to the subtle principle of homeopathy. And with great success, confirms Werner Abt, who take note, is well versed in the history and function of each product offered in his store. Besides these especially innovative products, a purely organic range of products is also presented. With great interest I perused the cosmetics of Royal Fern, Terres d'Afrique and Purearth, some of which are only found exclusively here in Switzerland or throughout Europe. I couldn’t decide on a single favorite for myself, however, I am keen to soon test the promising products of Royal Fern. Also thoroughly researched are the perfumes at the Spitzenhaus, which are displayed next to each other attentively. A flask in differing shape and design more seductive than the next. The presentation is as exclusive as the creations themselves. Starting with the more avant-garde fragrance creations of Humiecki & Graef, whose entire range is inspired from human emotions such as anger or joy, to the sensual aromas of the New York label Aedes de Venustas, and the strong-character notes of MIN New York, the Spitzenhaus provides a globally unique selection of niche fragrances. After a wonderful olfactory journey, I left the store with exalted enthusiasm for 'Ad Lumen' by MIN New York and decide to return very soon to pick a fragrance that will accompany me through this summer and perhaps longer.